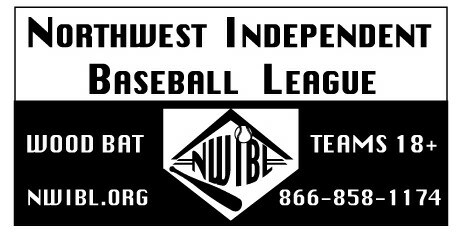 bat baseball for non NWIBL team players. Starts Back in June ends in August. Players will also be eligible to sub on league teams. Wood Bats and Baseballs included. Monday Night Baseball will continue until the last batter is out.